 Our trendy and cozy Alpaca scarves will look fabulous on you! 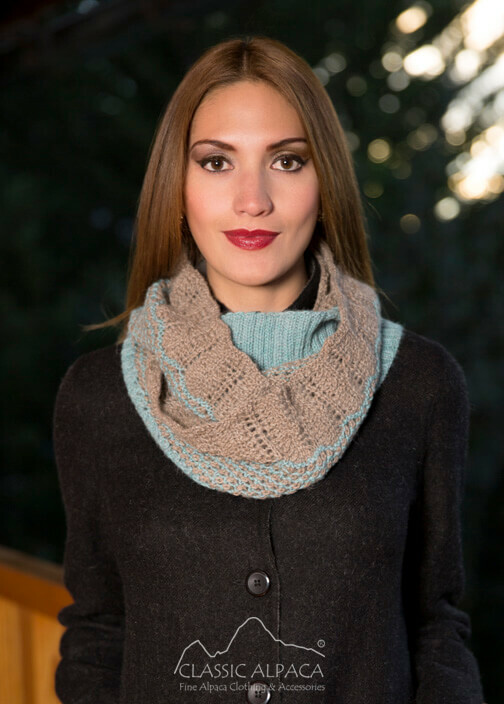 Knitted in 100% Baby Alpaca, this warm handmade scarf with cute waved edges and two-toned design is soft, lightweight and absolutely gorgeous. It will definitely add a touch of style to your look. Sign In or Sign Up for see prices.